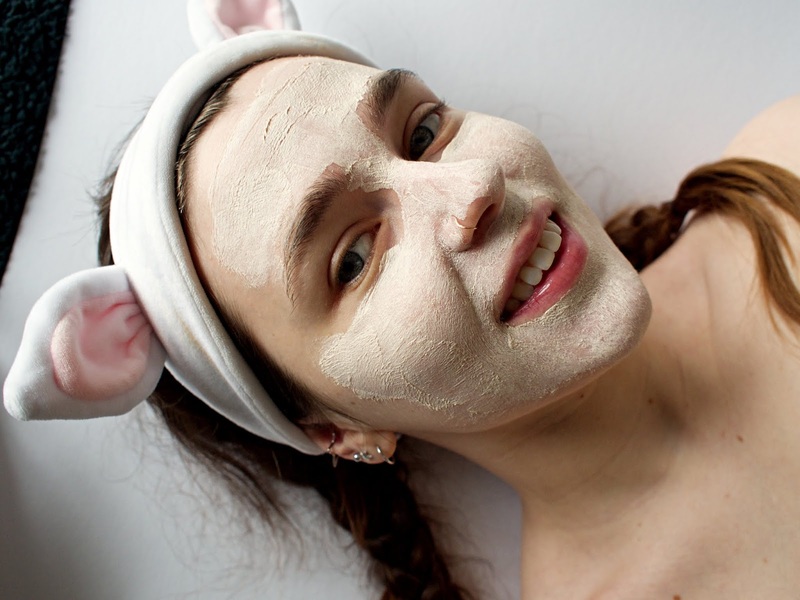 Self-care has become somewhat of a buzzword in recent years and there are varying opinions on it, which I totally get; it seems overused when everything from a bath bomb to therapy is deemed self-care. But that's because it is! In a time where depression and anxiety among young people are at such a high, shouldn't we be encouraging everyone to look after themselves and engage in self-care, of any kind? A lack of personal care is said to cause an increase in anxiety and 'distractibility' along with anger and fatigue; things we should actively be seeking to avoid. With social media so ever-present in our lives, it's become almost essential to find ways to switch off and relax. If having a bath with your favourite Lush products is what helps you switch off and relax, then do so! If lighting candles and getting lost in your favourite book is what helps you switch off and relax, then do so! We all know it's better to invest in the best products you can for a good skincare routine. None of this taking make-up off with a baby wipe and we're done, no no no. I'm talking double cleanse, exfoliate, slap on the serums and rub in an oil. Buy an eye cream, we're not getting any younger! Taking the time to really look after your skin everyday feels like a mini pamper in itself and especially on an evening, can really help to destress. But my favourite way to extend the pamper with my skincare routine on an evening is with a bit of facial massage. 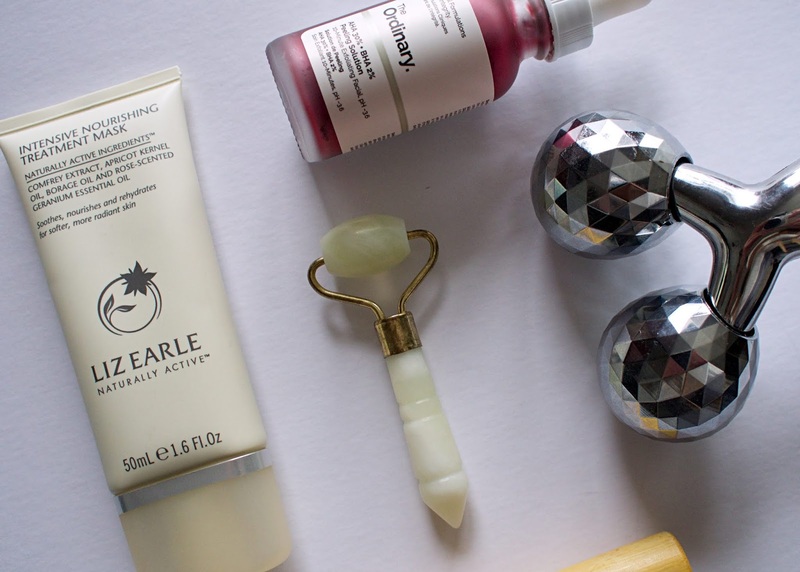 I have a jade roller that I LOVE; it's great for de-puffing and promoting drainage from the skin and is especially best if you keep it in the fridge so it's nice and cold to refresh the skin! 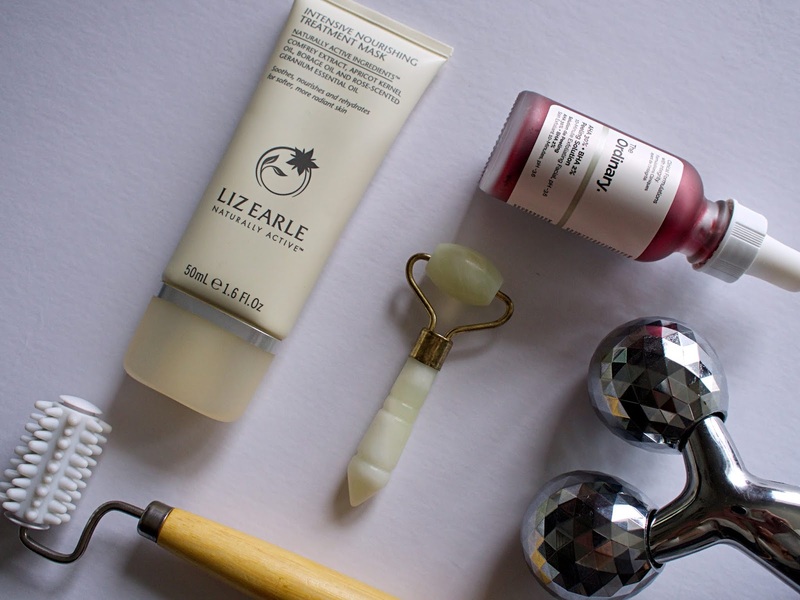 Danielle did a little post all about Jade Rollers linking to a variety (there's not only Jade ones, but you can find Rose Quartz and Amethyst or simply angled plastic ones - I have a double edged one which is great for the jawline). However, you don't need to spend anything, your hands work at massaging too! Emma Hoareau has a highlight all about facial massage over on her Instagram that's really helpful, and although I don't do this every single day, taking an extra few minutes to pamper your face is just the perfect relaxing and de-stressing that you need after a long day at work. 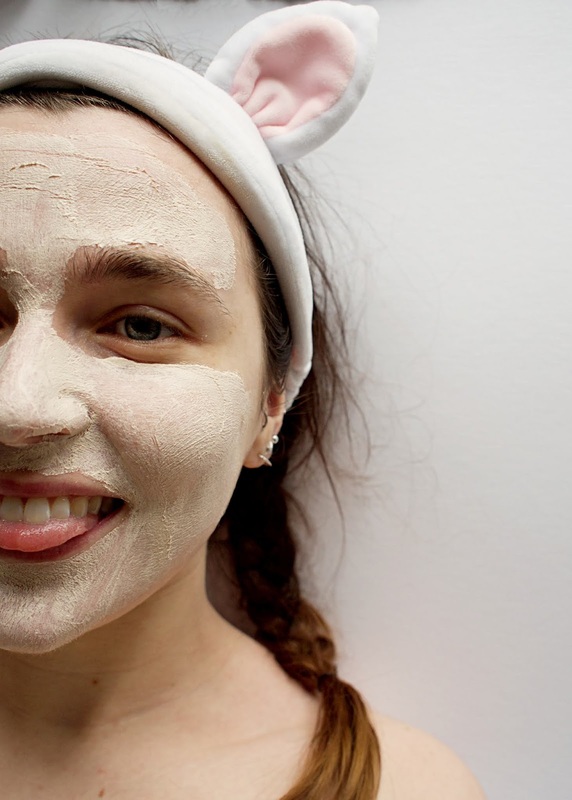 One thing that I'm vowing to invest in more for 2019 is facials (and massages and manicures!) Last year I went on a spa day with my mum and had my first (and only) ever facial and it was wonderful. I don't know why I've never had one before nor why I haven't had one since, but I need to! It was so soothing and left my skin feeling amazing. 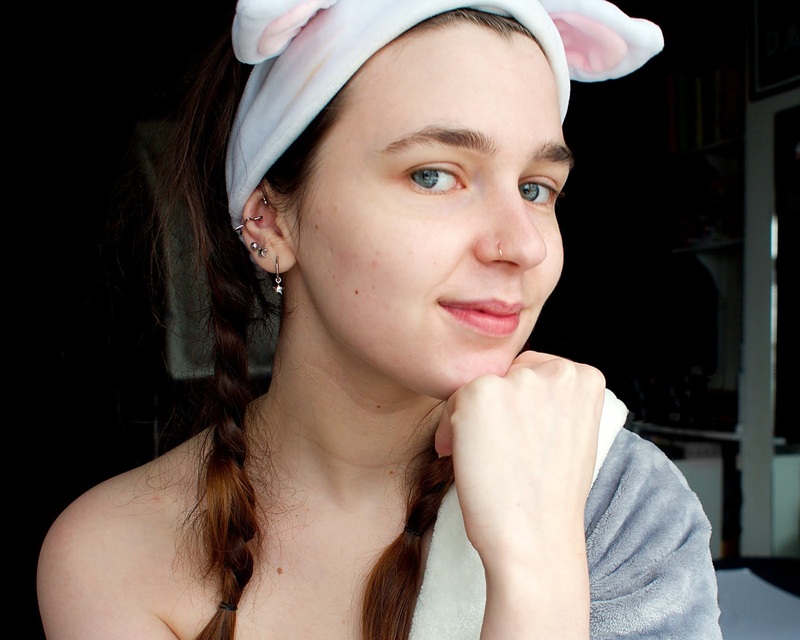 Along with getting professional advice and recommendations on how best to care for my skin type, I had 45 minutes of relaxation, getting my skin beautified and my head massaged, what's not to love? What's your favourite form of self-care?